Glacier Guides, inc. Hunt or photograph Brown Bear, Black Bear, Wolf *Nearly 50% of all Black Bear from Alaska in Safari Club international Record Book. 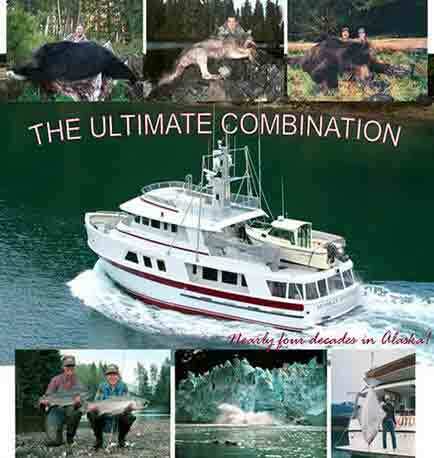 If you would like a World Class Hunting/Fishing trip in Alaska, look no further. If you're planning a trip to Florida soon, give these guys a call. Hampton & Hampton Guide service specializes in Gators and Waterfowl. they will be sure to get you into game anytime. H&H can get you in for merely a look or a guided trophy hunt. Highly Recommended!